About | Forte International Tax, LLC. Forte’s mission is to deliver sustainable tax savings and process improvements to our clients. Using significant international tax expertise, Forte's leaders have developed the most powerful global tax software tool in the industry. With over 30 years of industry experience, Mark has helped many of the country’s most successful enterprises implement all aspects of international taxation. A hallmark of Mark’s career has been leveraging technology to improve tax department performance. 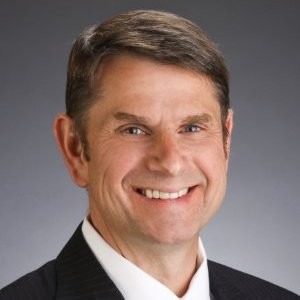 Prior to founding Forte International Tax, Mark held leadership positions at PwC, Ernst & Young, and CliftonLarsonAllen. Mark leads the firm on its mission of achieving global tax minimization through process efficiency. Lester has over 30 years of public accounting and industry experience in automating international tax planning, compliance, and audit processes. Lester led the development of international tax software and quantitative modeling at PwC from 1985 to 1994 and at Ernst & Young from 1996 to 2009. On the corporate side, he managed tax automation and process improvements internally at GE. 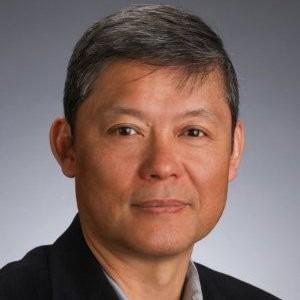 He currently leads the VantagePoint software development team and also assists clients in analyzing the tax impact of acquisitions, dispositions, and restructuring. Forte’s multi-disciplined international and technology professionals have been developing international tax software for over 30 years, including at the Big 4 accounting firms. The team was instrumental in helping many of the country’s largest and most sophisticated multinational corporations through the Tax Reform Act of 1986 with the International Tax Management system (“ITMS”). ITMS was ultimately acquired by Thomson Reuters, becoming the forerunner of OneSource International. The team migrated to Ernst and Young in the mid-90’s and was responsible for developing FSC/ETI software and leading that firm’s global tax analysis group (“GTAG”). Utilized internally and licensed by multinational enterprises and global tax advisory firms, VantagePoint is unique in its ability to support sophisticated international tax planning and compliance reporting through a single integrated database. Developed by nationally recognized tax leaders, VantagePoint is aligned with the three major tax processes: Planning, Optimization and Compliance. Forte was launched in response to the American Jobs Creation Act in 2004 focusing on the first Section 965 Repatriation Holiday, ETI Transition, and DPAD. Forte began developing VantagePoint in 2008 as a fully integrated global tax platform to meet the anticipated needs of international tax reform.